The Inverness Oran is a weekly newspaper publication operating in the county of Inverness, Cape Breton. 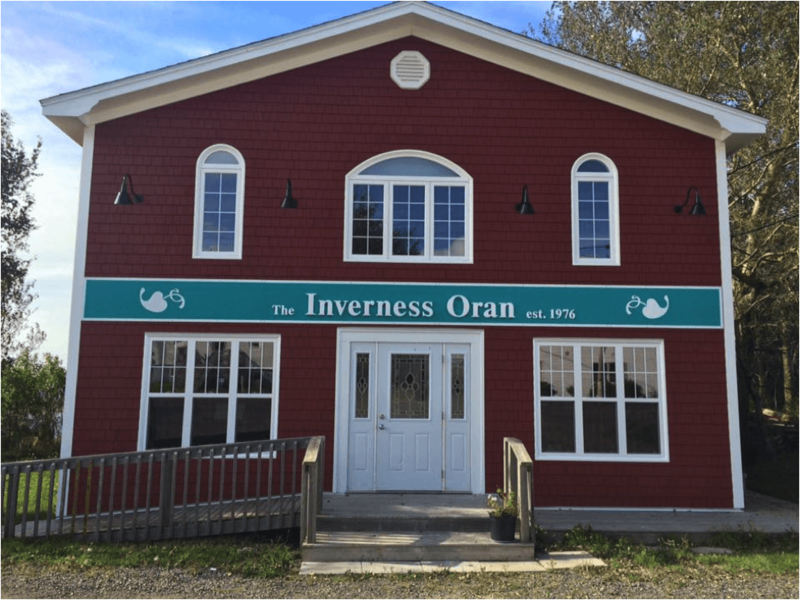 The Inverness Oran has been bringing news the news to our community since 1976. Its goal started out and continues to be to serve and reflect the people of Inverness County. The Inverness Oran (Inverness Communications Ltd.) releases its weekly newspaper publication every Wednesday, 52 times a year. Inverness Communications Ltd. also provides an essential service to the community by producing special publications such the annual Sunset Side Activity Guide. For local news, offerings, activities, history and just about everything Inverness County be sure to pick up your weekly edition at participating retailers (we’ve got just about every convenience retail location covered). Online and mailing subscriptions are also available.